The diagnosis and treatment of skin cancer is one of our most important jobs at Traceside. Below you can read more about the most common types of skin cancer, as well as find links to our wound care and recovery instruction sheets. Call 615-212-3012 if you have a skin lesion that needs to be checked by Dr. Amy Valet or Dr. Casey Shaba. Basal cell carcinomas (BCCs) are the most common skin cancer in the United States. While metastasis virtually never occurs, these tumors are progressive and locally destructive. BCCs commonly occur on the face, scalp, neck, back, chest, and arms. They are the result of chronic sun damage and over-exposure to UV light. Learn more about actinic keratoses, which are pre-cancers of the skin. 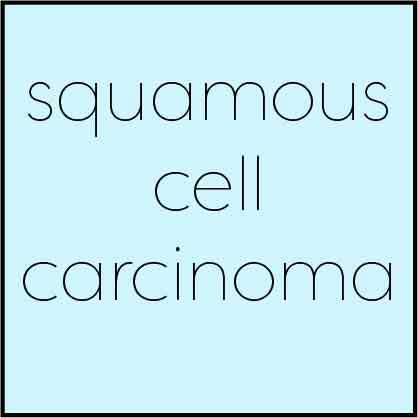 Squamous cell carcinomas (SCCs) are the second most common skin cancer in the United States. Spread to lymph nodes and eventual metastasis is possible with SCCs, and surgical treatment is absolutely necessary. SCCs often occur in our patients who spend a lifetime working outdoors and are a result of UV light exposure. Learn more about abnormal moles, which can be pre-cancers of the skin. Melanoma is not the most common skin cancer in the United States, but it is one of the most aggressive , with potential for metastasis and even death. 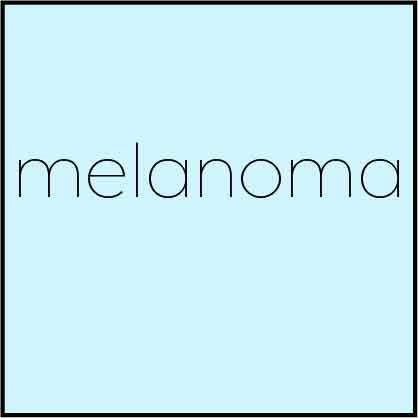 It is absolutely essential to diagnosis a melanoma in its early stages, as early diagnosis can lead to a surgical cure. Changing moles in adults need to be checked by a dermatologist.